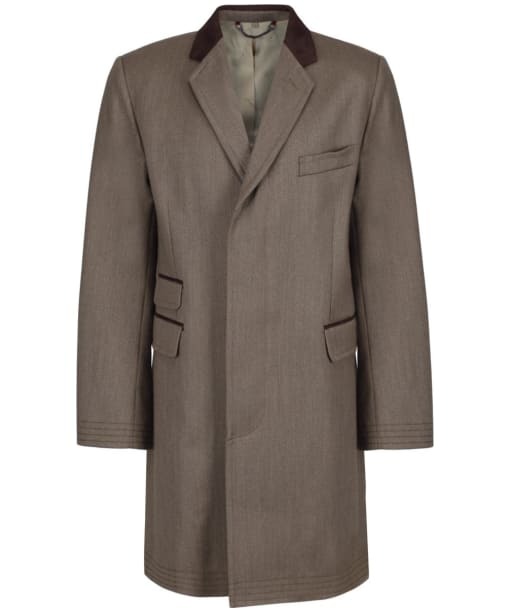 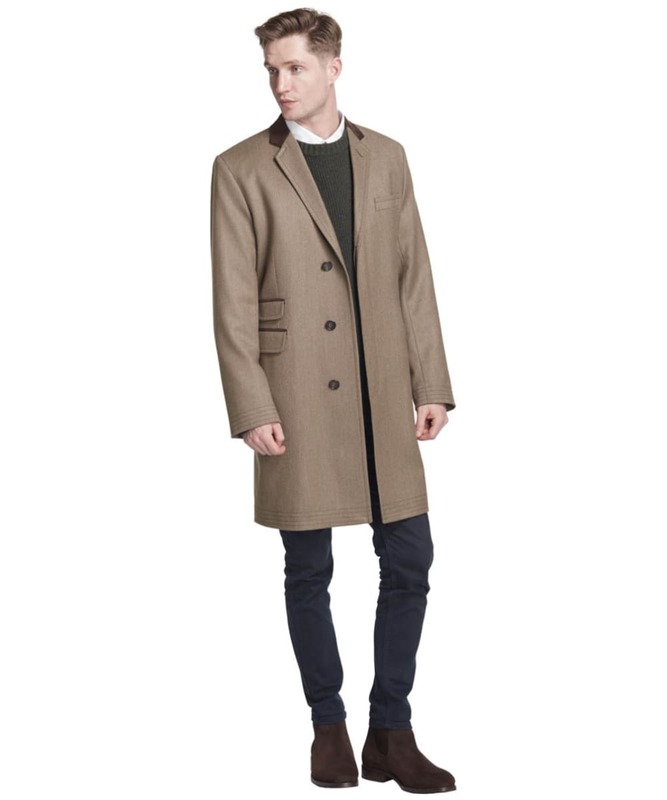 No stylish man's wardrobe is complete without the Men's Dubarry Woodlawn Coat. 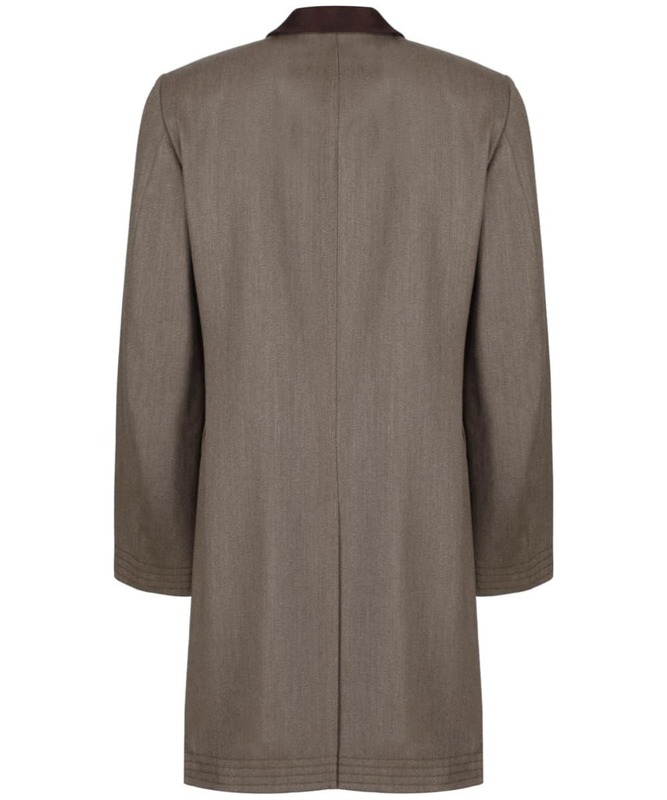 The Woodlawn Coat has been crafted from a Teflon coated 100% wool covert cloth, a signature Dubarry jacquard lining in a contrasting colour for an added touch and a bespoke stripe sleeve lining. 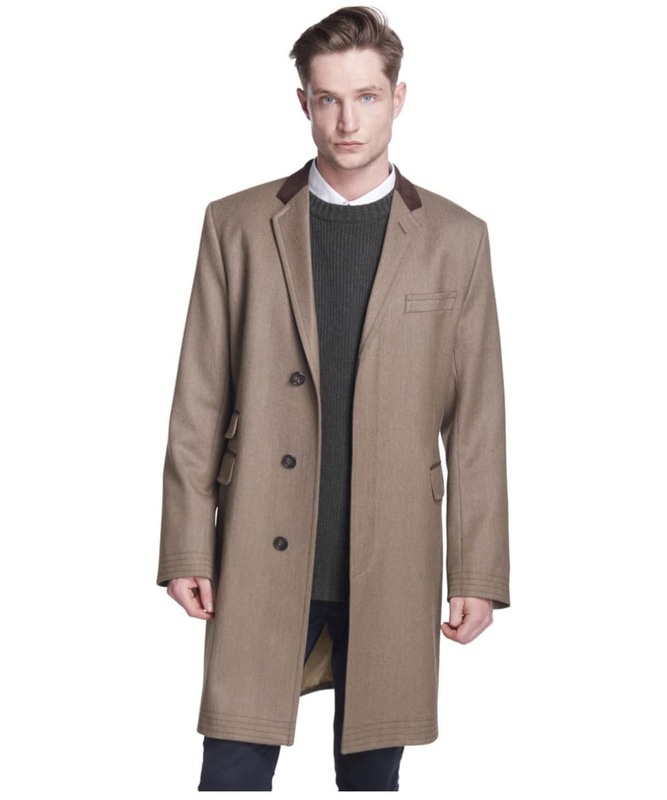 Pair the coat with smart jeans and a shirt for a smart country look. 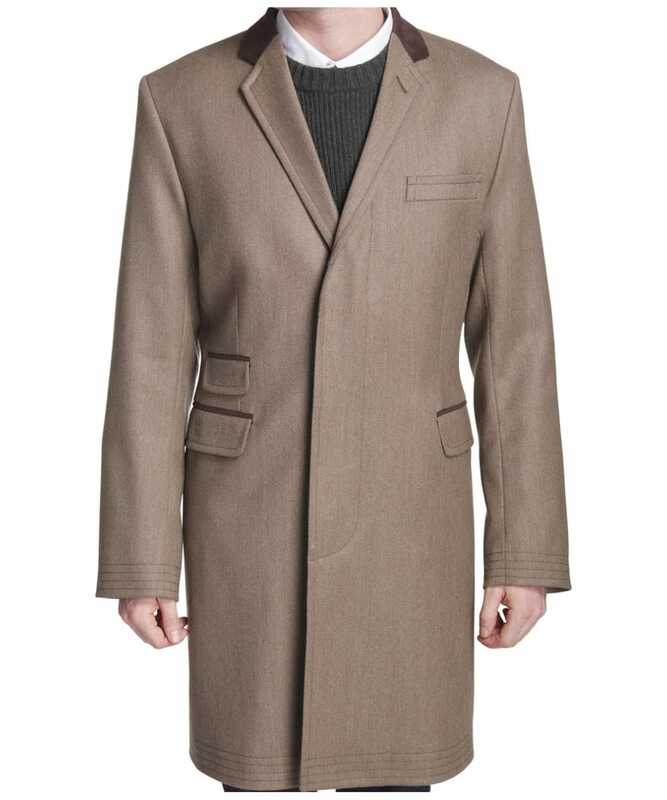 Featuring multi row stitch detailing, a signature chain hoop loop and beautiful horn buttons. 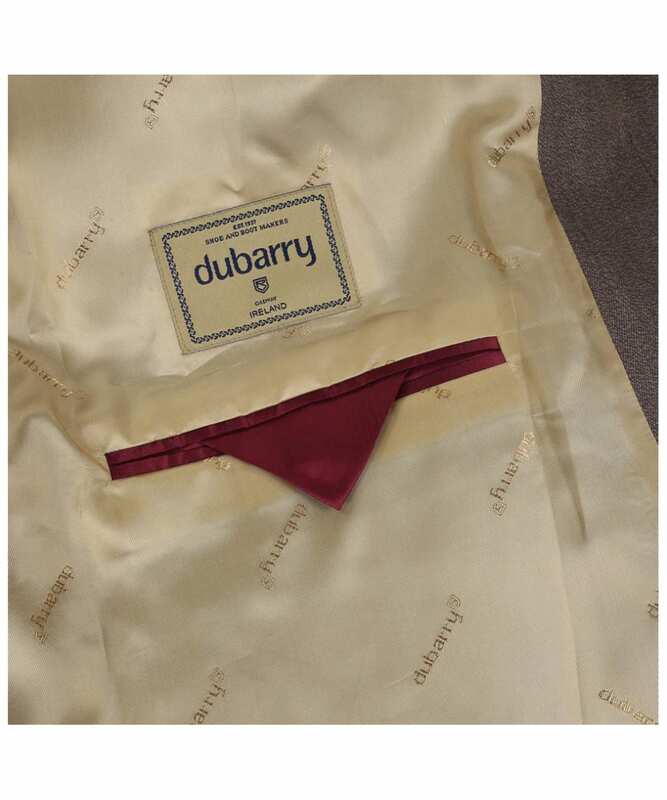 This Men's Dubarry Woodlawn Coat is perfect for any country gent wanting to add a touch of sophistication to their look.